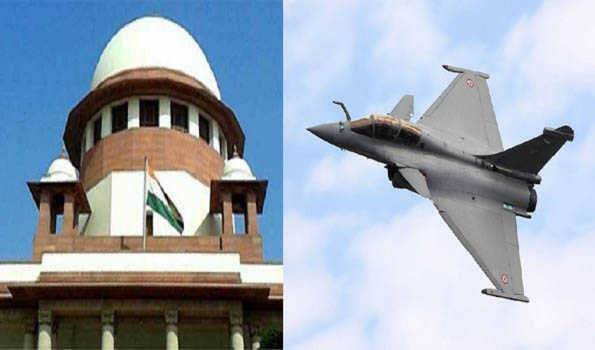 New Delhi: The Supreme Court on Wednesday dismissed the Centre's preliminary objections to pleas seeking review of the court's judgement in the Rafale deal. A three-bench judge, headed by Chief Justice of India (CJI) Ranjan Gogoi, said that the top court will hear Rafale review pleas in detail and that the 'stolen' documents of defence are admissible. A date for hearing of the review petitions will be fixed soon.The Centre had claimed the privileged documents were procured by the plaints in an illegal way.